Enlarged pores are such a skin condition that makes your skin unhealthy and prevent you from getting the skin of your dreams. One of the main reasons, why you get enlarged pores, is that when the sebaceous glands secrete excess sebum(oil) then your skin gets oily. This excess sebum(oil) gets mixed with dead skin cells and dirt which clogs the pores. This clogging of pores makes them appear enlarged and increases the risk of developing acne and blackheads. Now you don’t have to worry about those enlarged pores. 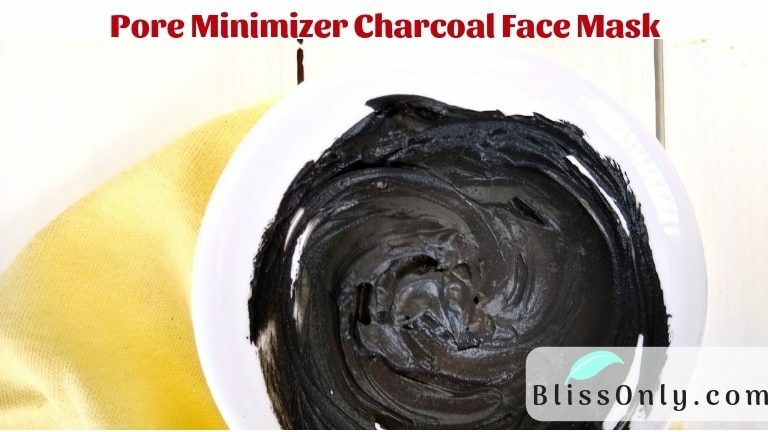 In this post, I have come up with a DIY pore minimizer charcoal face mask recipe which will help you get rid of enlarged pores. This charcoal face mask also contains other ingredients like matcha green tea powder, bentonite clay, and apple cider vinegar. These ingredients work together with activated charcoal powder to unclog pores and reduce their appearance. Hence using this face mask you get clear and glowing skin. Now let’s see why this DIY pore minimizer charcoal face mask works. Activated charcoal powder absorbs excess oil from the surface of the skin. This helps you get rid of oily and sticky skin. It also balances out the sebum(oil) production in your skin. It deeply cleanses your skin pores by pulling out dirt, excess oil and dead skin cells. This helps reduce the appearance of pores, making your skin clear and fresh. It contains antibacterial and anti-inflammatory properties. 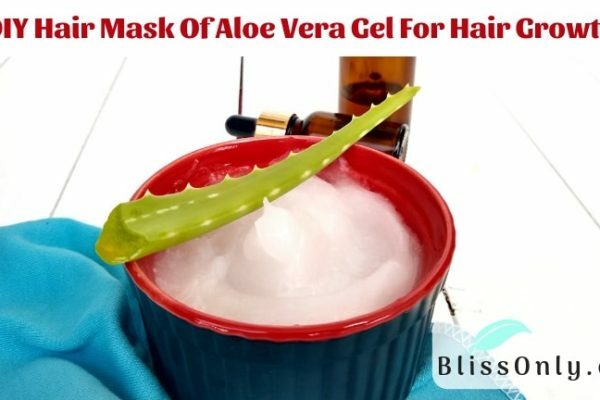 This helps in treating acne, blackheads and other blemishes. Hence makes your skin tone even. Matcha green tea powder is a great exfoliating agent. It unclogs pores by removing excess oil, dirt and dead skin cells. This helps in shrinking pores and fade dark spots and scars too. It is rich in catechin which is a type of antioxidant that neutralizes damage-causing free radicals. This helps prevent skin cell damage and prevent aging. It also promotes healthy cell regeneration. This helps reduce the appearance of fine lines, wrinkles and rejuvenates your skin. It contains antimicrobial properties which kill acne-causing bacteria. Its powerful anti-inflammatory properties reduce swelling, redness, and helps treat acne. Bentonite clay flushes out the dirt, grime, and toxins that your skin attracts from the environment. This way applying bentonite clay makes your skin naturally glowing. Its exfoliation properties remove excess oil and dead skin cells clogging the pores. This helps reduce the appearance of pores and prevent blemishes and blackheads. Bentonite clay is an effective natural remedy for acne. It soaks up the excess sebum(oil) from the top layer of the skin. It has powerful antimicrobial properties that kill bacteria breeding on sebum(oil) and causing acne. The exfoliation properties of bentonite clay also help you get rid of acne scars and dark spots. Hence makes your skin tone even. Apple cider vinegar restores your skin’s pH balance quickly. This improves your skin’s defense mechanism against harmful bacteria and other potential contaminants. Hence keeps your skin healthy. It contains acetic, lactic, citric and malic acids. These acids clear your pores off dead skin cells, dirt and excess oil. This helps shrink pores as well as make your skin soft and smooth. It contains potassium which keeps your skin moisturized and well hydrated. This way it revives your dull skin and makes it naturally glowing. Add sufficient amount of water then mix all the ingredients properly to make a spreadable face mask. Now, apply this face mask to your cleansed face. Gently massage your face for 2 minutes. 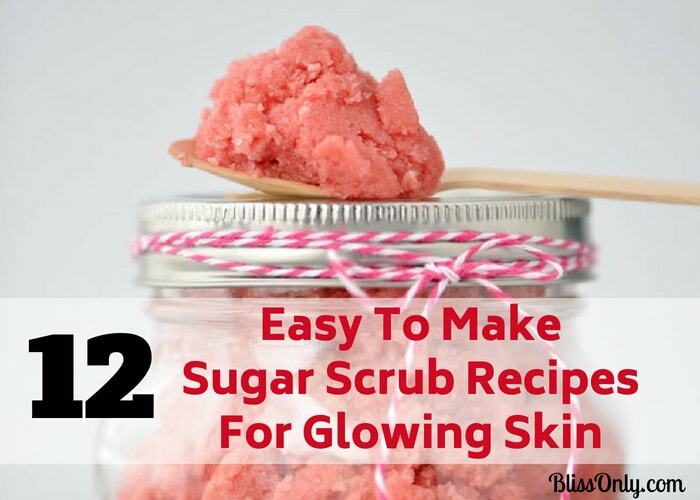 This will help exfoliate your skin. Let the mask dry for 10-15 minutes then rinse it off with normal water. Repeat it twice a week for best results. Make sure not to leave this mask on your face for more than 15 minutes. Leaving this face mask for too long can make it tough to get off of your skin. As you have noticed by now this charcoal face mask is purely black. This means that you would have to take a little bit of care while applying this face mask. So that it does not ruin your cloth or stain the area where you are applying this face mask. You can lay plastic sheets over the area where you want to apply this face mask. Also, you can wear really old clothes before applying this face mask. This charcoal face mask may be too drying for some skin types. So after your face is clean and dry, you need to apply a moisturizer suitable for your skin type. Since this face mask contains apple cider vinegar, it may sting on sensitive skin. 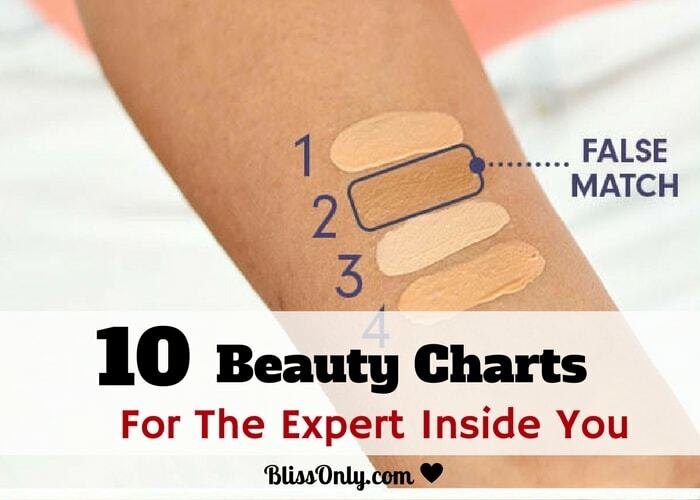 So make sure to do a patch test. 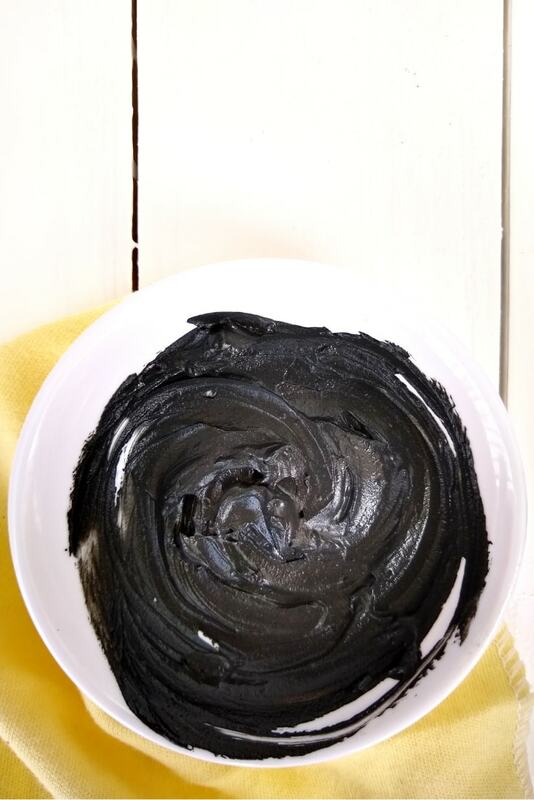 Now you have got the recipe of this super effective pore minimizer charcoal face mask. 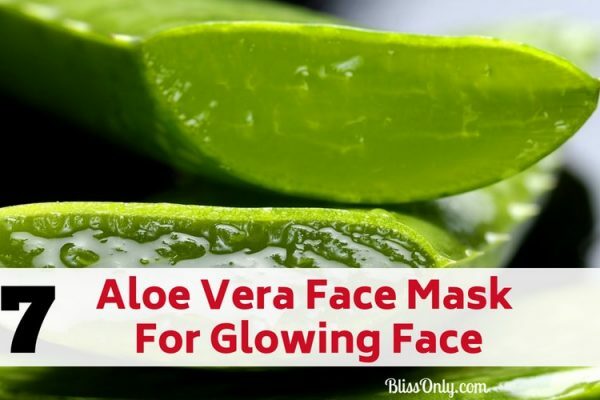 So start using it right away to treat those stubborn enlarged pores and get glowing skin. Have you tried a charcoal face mask before? Please let me know in the comments below.